Gibson-Wright returned to MSLGroup in June from her role as global PR leader for medical diagnostics at GE Healthcare, having worked at the company since 2010. 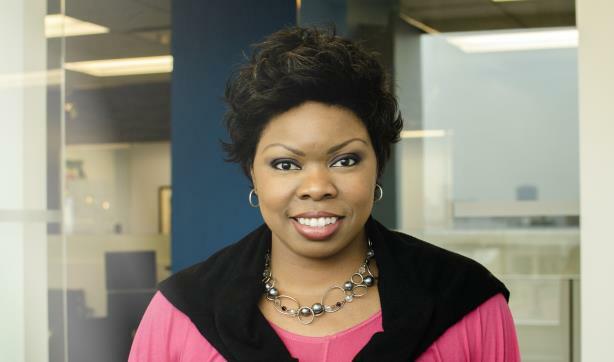 NEW YORK: MSLGroup has appointed Aleisia Gibson-Wright, formerly GE Healthcare’s global PR leader for medical diagnostics, to the newly created position of SVP and regional client-engagement director. She is reporting to Shellie Winkler, chief strategy officer for North America and director of health for North America. Gibson-Wright said the move back to an agency gives her "the ability to work across various offices and brainstorm" to give clients good ideas. She added that firms are dealing with healthcare industry issues such as consolidation, healthcare reform, and reimbursement, which means agencies have to "help our clients find fresh, innovative ways to approach these challenges." Gibson-Wright returned to MSLGroup in June from her role as global PR leader for medical diagnostics at GE Healthcare, having worked at the company since 2010. Previously, she held senior roles at agencies including Healthstar Public Relations and Porter Novelli and worked at MSLGroup predecessor MS&L Worldwide. Gibson-Wright got her start as a reporter for the Miami Herald. The Publicis Groupe agency also named Michael Meo as SVP and Priya Namjoshi and Josh Baldwin as VPs in New York. A representative for GE was not immediately available for comment.